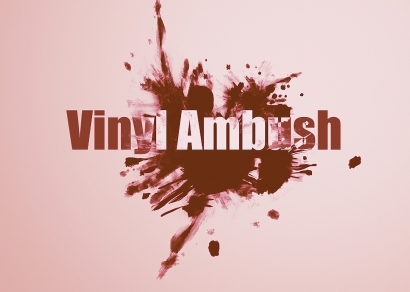 Vinyl Ambush is an exciting new band based in the Toronto Ontaro Canada whose members came together as a result of a side project in order to compete in a local competition. It took no time at all for the members to soon realize they had incredible musical chemistry and something very special was at play. Fronted by acclaimed local vocalist Belle Matthews the band is quickly forging a new blend of rock post punk and hints of metal into its own unique flavour of sonic goodness. Additional members Corwin Bjelic Jack Laing Anthony Borges Caetano and Pedro Alvarado round out the line up and provide the sonic boom to Matthews flourishing vocal range. Original material is coming fast and furious with pop punk inspired Talk Sick and Sweet Tongues to the metal edged bite of Dizzy and Curiosity. Some things are just meant to be and Vinyl Ambush is most certainly one of those things. Look forward to a new release in the near future.